Are you having some building work on your home? 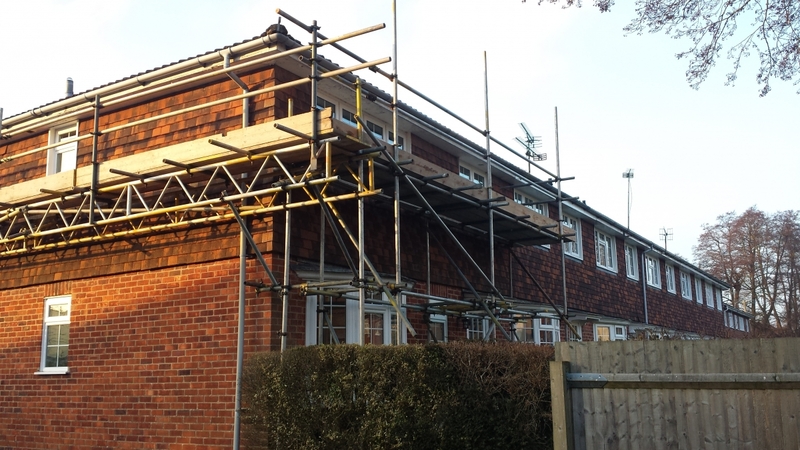 Creighton Scaffolding Southampton also provide scaffolding for roofing repairs, roofing replacement projects, scaffolding for Facias and guttering replacement. 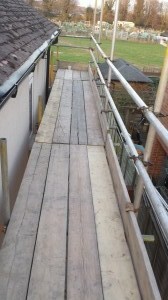 Give Creighton Scaffolding Southampton a call and get yourself a Free, no obligation quote. 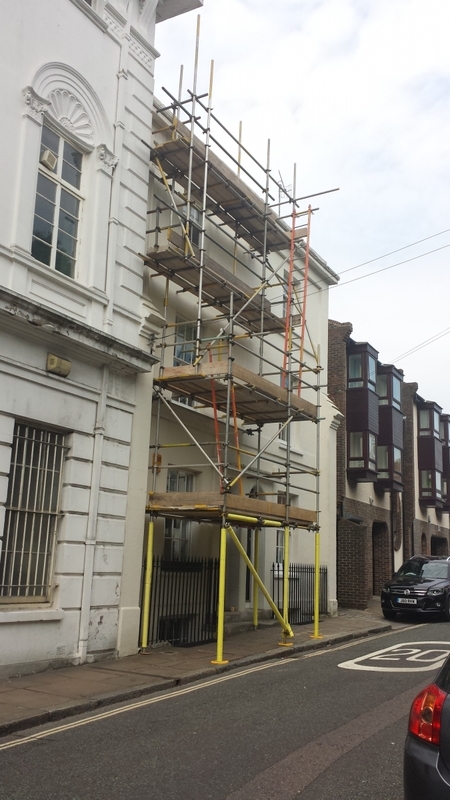 Creighton Scaffolding Southampton are a family run Scaffolding business and have 20 years experience in scaffolding industry with many satisfied customers. 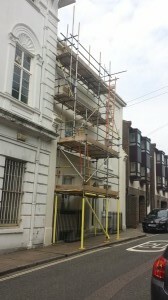 Creighton Scaffolding has been operating since 1996 in Southampton and surrounding areas. 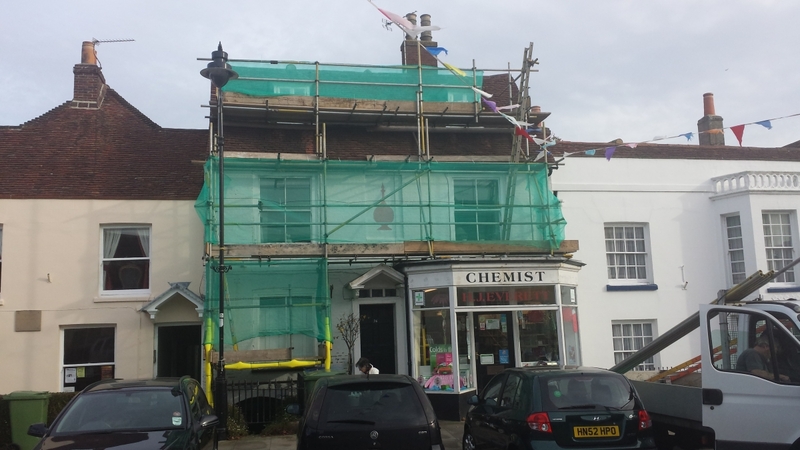 We are C.I.T.B Registered and fully insured, clean and tidy, and offer a reliable and extremely professional scaffolding service at all times and always arrive on time. Scaffolding for new Build Works, Temporary Roof works, Tower Scaffolding, Drawing Jobs, Rendering Works.